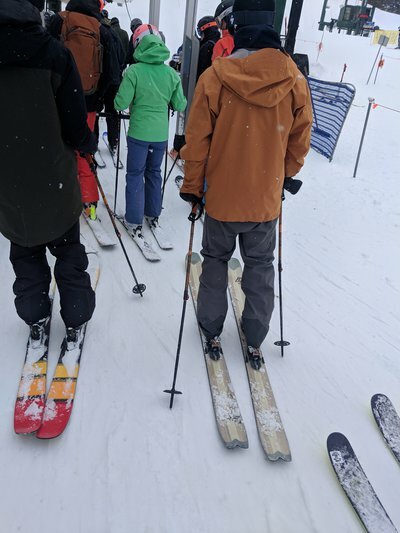 Saw Pep rocking these bad boys the other day up at Alta. Potential new promodel? Perhaps a K2 version of the Pescado or just another touring stick in K2s lineup? If anyone *cough* TomP *cough* has information on these, it'd be rad to hear more about these. Kretzschmar Saw Pep rocking these bad boys the other day up at Alta. Potential new promodel? Perhaps a K2 version of the Pescado or just another touring stick in K2s lineup? If anyone *cough* TomP *cough* has information on these, it'd be rad to hear more about these. 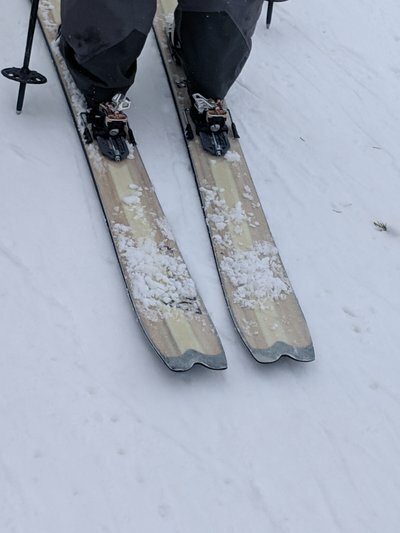 Let's say theoretically someone who worked at a ski company based out of Seattle had a pair of these aforementioned skis they showed an individual on this site. and to this beings knowledge, they were told it is a very VERY light version of the Pescado still to be released. allegedly. Well this is gonna be fun,light pescado sounds so sick!